Wondering what’s the meaning of rekeying locks? 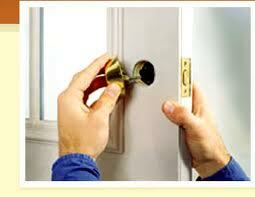 Need to urgently rekey locks in Manotick, Ontario? We are here to help and will gladly cover your emergency needs 24/7. Equipped to offer any lock service required, our company can help you when you move to a new office or house. There is no need to replace the locks if they are in good condition. By rekeying them, your property will be secure. But Locksmith Manotick will also help you urgently should your key is stolen. When such unfortunate situations occur, turn to our company for immediate help. Why rekey locks when keys are stolen? It’s important to rekey locks when the key is stolen or even lost. And that’s because anyone could walk into your property by opening the door with the key. Your key! So there is no point for key replacement. In such situations, we don’t want to put a band-aid on your wound but truly heal the problem. And that occurs by rekeying the locks. What happens during lock rekeying? When we provide lock rekey, we actually remove the existing pins of your cylinder lock and install new ones. These tiny pins are placed in a certain configuration and the key is cut accordingly. And so when you put the key in the lock, they are the perfect match. The key can be inserted with ease and turn to open or lock the door. By changing the pins, our techs enable the door to lock and unlock with an entirely new key. 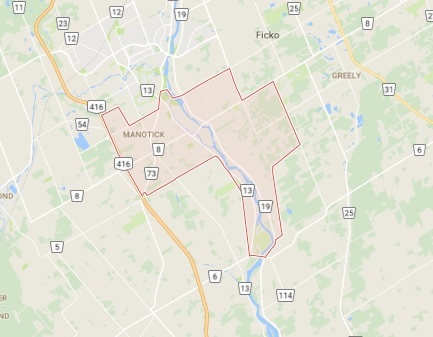 So key change is also included in our service in Manotick. A master lock enables you to use two different keys to open and lock the door. So if you want us to change the lock pin configuration to make a master key system, contact us. Such systems are ideal at residential and office buildings where it is necessary for the superintendent to keep the master key and all tenants to have their own personal key. When it comes to locks and keys, we are masters in their services. 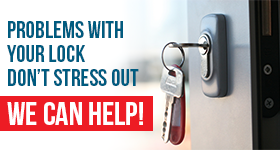 If you want to rekey locks in Manotick, don’t hesitate to ask our help. We respond quickly.